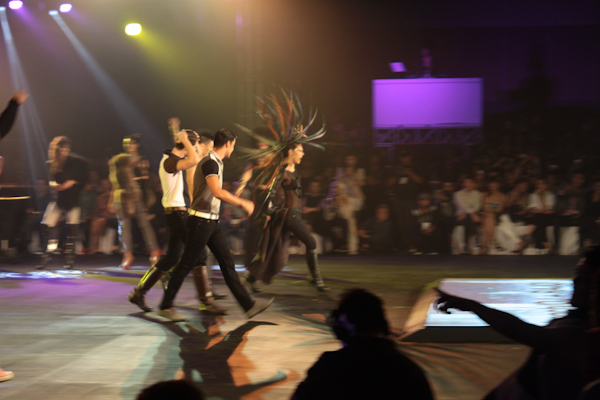 For the Rajo x Bench Holiday 2012 show this Philippine Fashion Week, it was quite the struggle trying to get decent photos because 1) I didn't have zoom lens; 2) I was seated quite far and ended up squeezing myself at a spot which was the best we could get just for some shots; 3) the show was very active. Now, when I say active, I do mean ACTIVE. 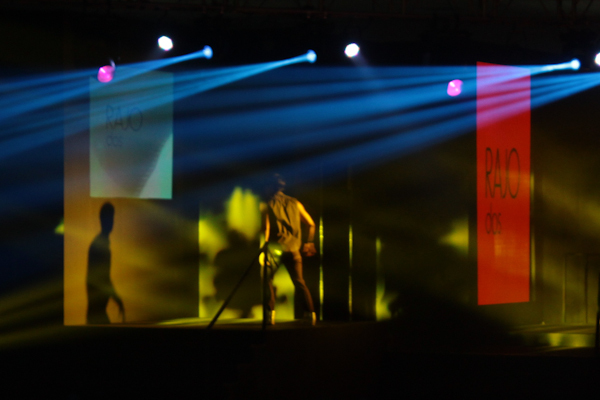 Rajo Laurel definitely knew how to put on a show! 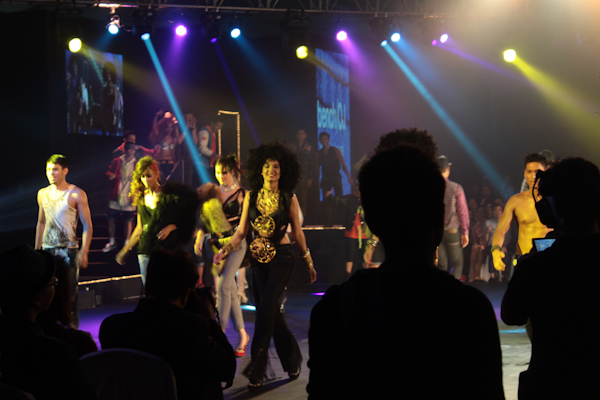 It was a star-studded event with both local celebrities and international models such as Allison Harvard and Dominique Reighard gracing the event (dancing with Rajo Laurel, even, at the finale). It's the RajoRevolution! 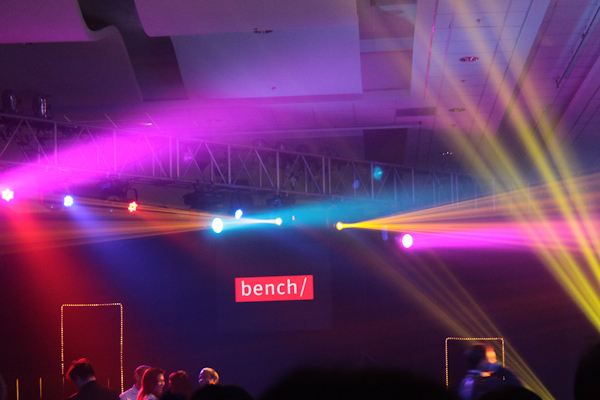 Bench is out with new fragrances in collaboration with Rajo Laurel: Rajo Uno and Rajo Dos! 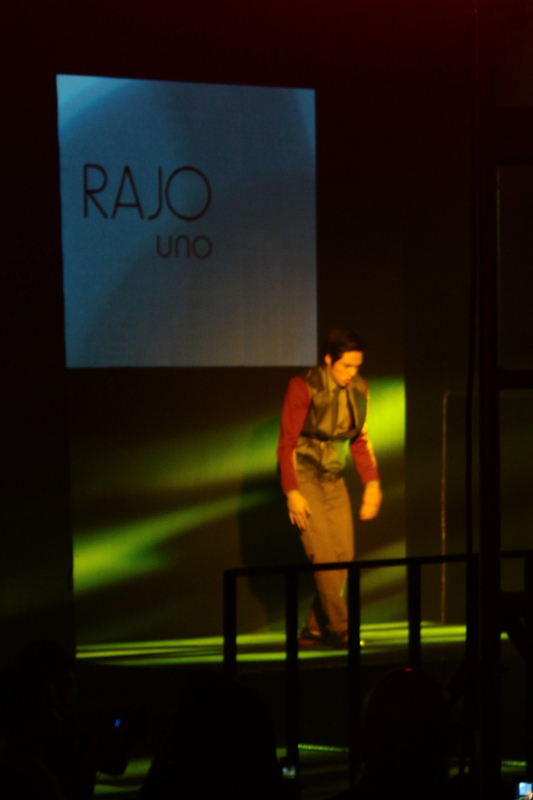 The RAJO! Jeans are also out now in their stores. Go check it! 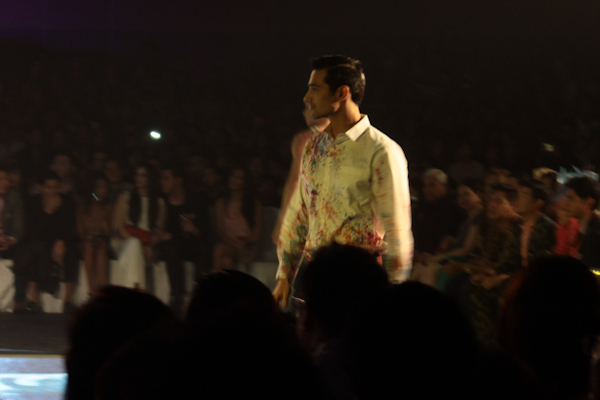 Stay tuned for one more from the Philippine Fashion Week Holiday 2012 collections I was able to attend. 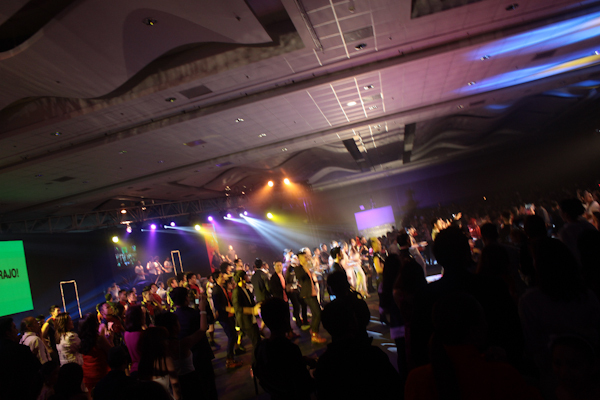 Plus, the outfits I wore to the shows!